In this post we’ll exercise the symbolic execution engine KLEE over a funny ASCII Maze (yet another toy example)! Try to reach the prize(#)! The match is between a tiny maze-like game coded in C versus the full-fledged LLVM based symbolic execution engine, KLEE. How many solutions do you think it has? Iteration no. 2. Action: s.
It’s really small I know! But the code hides a nasty trick, and at the end, you’ll see, it has more than one way to solve it. KLEE is a symbolic interpreter of LLVM bitcode. It runs code compiled/assembled into LLVM symbolically. That’s running a program considering its input(or some other variables) to be symbols instead of concrete values like 100 or “cacho”. In very few words, a symbolic execution runs through the code propagating symbols and conditions; forking execution at symbol dependant branches and asking the companion SMT solver for path feasibility or counter-examples. For more info on this check out this, this or even this. Find it interesting? Keep reading! 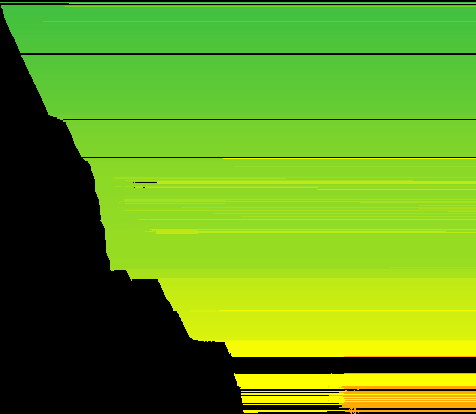 This is an example use of the opaflib. 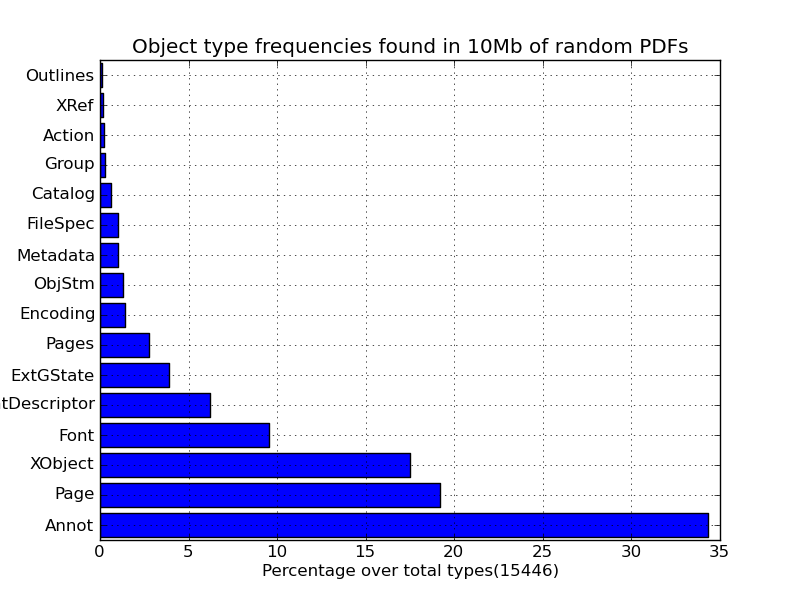 The script described here use opaflib to get some statistics about the different PDF objects that appear in you file stash. 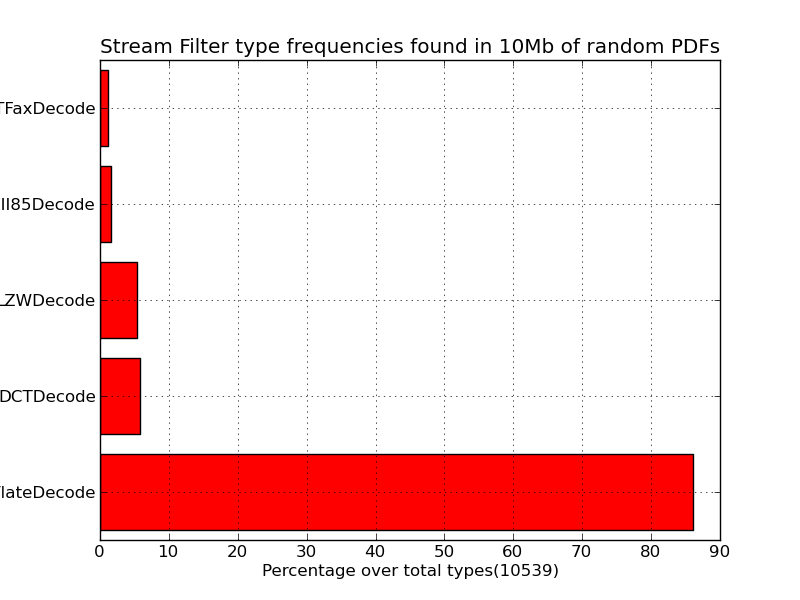 This 2 charts show the appearing frequencies of Filters and Object types in a 10Mbyte small database of a random pdf selection. So it is better for your fuzzing base that this numbers seem even, otherwise you’ll be testing the same thing over and over. Keep reading for more exciting details!!! WEEEEEEEEEEEE! It’s an Open PDF Analysis Framework! A pdf file rely on a complex file structure constructed from a set tokens, and grammar rules. Also each token being potentially compressed, encrypted or even obfuscated. Open PDF Analysis Framework will understand, decompress, de-obfuscate this basic pdf elements and present the resulting soup as a clean XML tree(done!). From there the idea is to compile a set of rules that can can be used to decide what to keep, what to cut out and ultimately if it is safe to open the resulting pdf projection(todo!). As discussed in earlier posts the problem with PDF is that we can not apply an out-of-the-box scanner/parser design pattern. It won’t let you scan it properly. The size of a PDF stream is hard to be decided at scanner/lexer time. I’ve suggested the solution of escaping the “endstream” keyword. 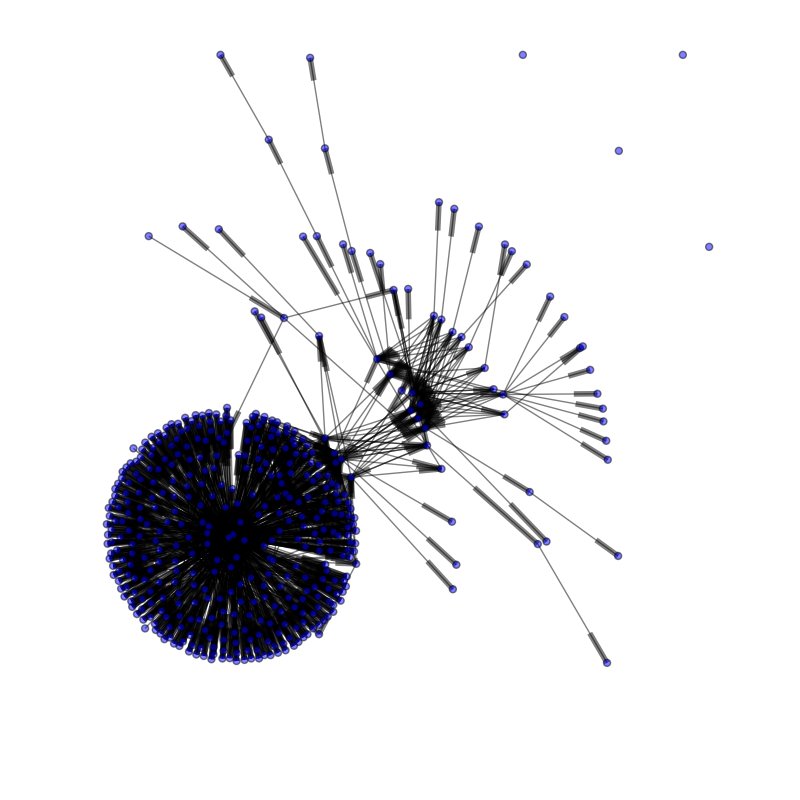 Also other patches emerged like, forcing the /Length keyword to be direct. Or calculate every object size using XREFs pointers (assuming not garbage between the objs (which in fact is what the spec says)). Well in any case if you manage to run a lexer and tokenize it here you have the parsing grammar … weeee!! PDF specification is broken because it permits the token “endstream” inside a stream! [+] If all the 4(or more) ways of parsing a PDF stream are present, should they be all consistent? And finally, is this file PDF compliant? I bet someone may construct an obfuscation method based in this “issues”. If you still think this is worth reading check out the following details and please comment if you find bug if you have a solution for the problems I stated here. Lexing PDF, just for the not-fun of it. In an attempt to irrevocably declare my insanity I went into the details of making a PDF lexer the most strict to the specification I can. This post is about making a Portable File Format lexer in python using the PLY parser generator. This lexer is based on the ISO 32000-1 standard. Yes! PDF is an ISO standard, see. In a PDF we have hexstrings and strings, numbers, names, arrays, references and null, booleans, dictionaries, streams and the file structure entities (the header, the trailer dictionary, the eof mark, the startxref mark and the crossreference). We are going to describe in detail all the tokens needed to define the named entities. You’ll probably want to take a look on how a parser is written in PLY at this simple example. It marks the position of every object!!! WOW!!!!!! Let’s see how to run an external Adobe Reader process from a pdf file that’s being displayed in a web browser. This *technique* is a derivate of the pdf-into-pdf embedding post. 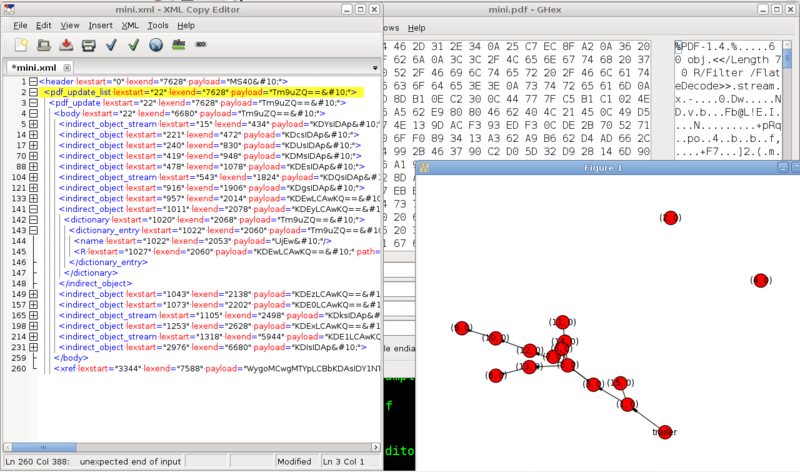 It also uses the GotoE action to jump away to an embed pdf. I just discovered that doing this from a browser viewed pdf it runs a different process of the Adobe Reader. The ability of running a new, fresh and separated process has some interesting exploitability implications. [+] Whatever happens in the separate Reader will not crash the browser, potentially enabling other chances to exploit it. [+] It makes it possible to develop exploits for highly predictable memory layouts. 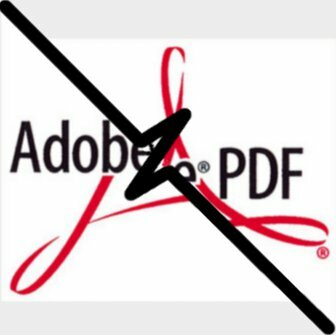 Launch PDF Action Mega Abuse !PATCH! I think it’s about time to start calling the application Launching capability of Adobe (and friends) a VULNERABILITY. Here you have a python script for PATCHING the affected dll and cripple the Launch Action. I tested it in W7 / Adobe Reader 9.3 but it should work for every version/OS/Arch mixture. In some OS you may experience some trouble replacing the dll. This post is about how to fill the Adobe Readers Heap. 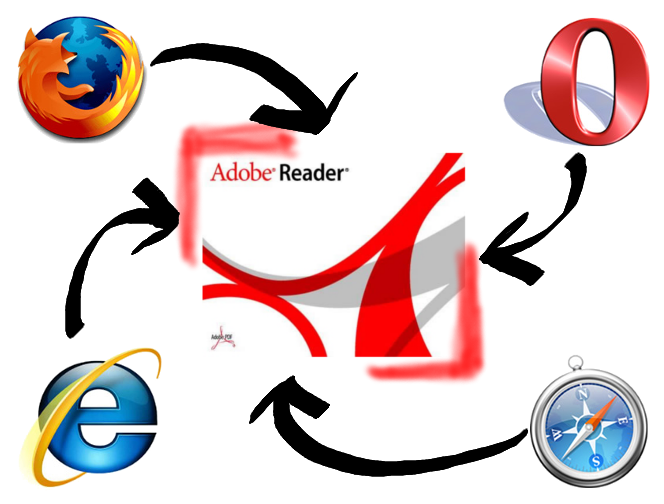 We’ll summarize and put in practice 3 ways of filling Adobe Reader memory. The idea is that when Adobe finnish parsing our PDF we could be pretty sure that at some fixed address there will be controled data. We’re not going to do any fancy feng-shui or heap massage, the idea of this is just to show 3 practical known ways for filling the Reader process memory. Can we fill it?